Tantalizing tinters. Fantastic film applicators. Wonderful window wrappers. Those are just a few of the names we are known by to the great people of Yuma. 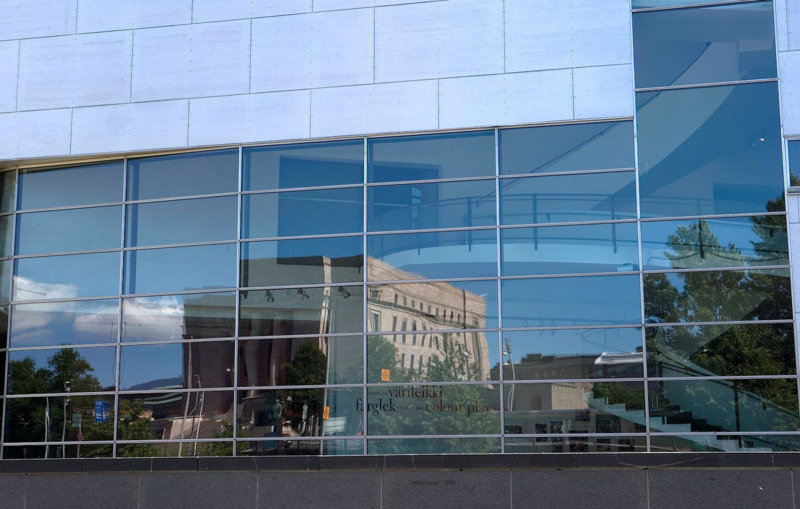 Not to brag, but we've been tinting windows of all shapes and sizes since before you were born (most likely). We know just what it takes to create a brand new, happy, soon-to-be repeat customer. Our passion lies in making your lives better by reducing glare, increasing safety, and helping you stay cooler in your car, home, or office. If you're ready to get tinted, give us a call today. 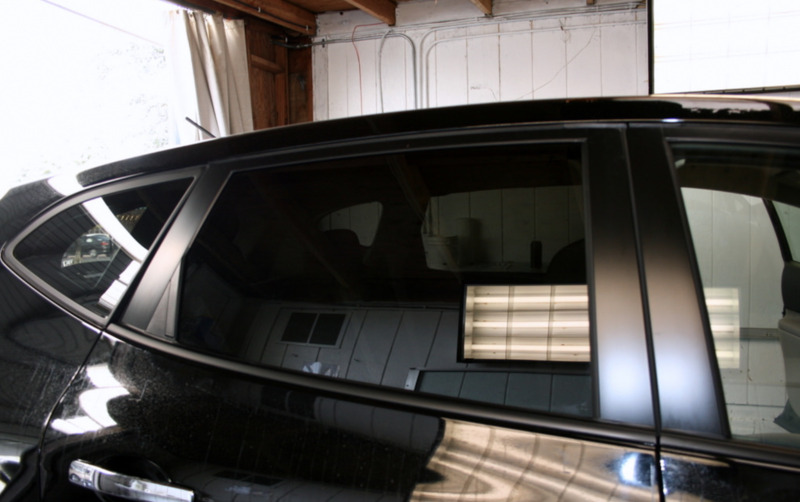 At Window Tinting Yuma, we strive to be the best, each and every day. And thanks to you, our loyal customers, we've been recognized as the best window tinting service in Southwest Arizona. 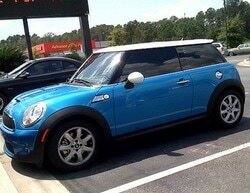 If you happen to be in the Southeast, check out our friends at Window Tinting Tampa! Prices can vary wildly depending whether you need the most basic film applied to a single car window, or you'd like to tint up your entire house and really save on cooling costs with our top class residential UV blocking tint. Give us a call or fill out the free quote form, and we would be happy to give you a better idea of what your specific project will cost.